1. Rome wasn't build in a day. Rome has a long long history and is rich of meaningful events. You can try to get the most of it walking through its narrow street, seating on the Spanish Steps or enjoying the picturesque view from the Pincian Hill. 2. To really enjoy Rome you have to relax, breath and enjoy the dolce vita to feel like a Roman. Romans love hav-ing coffee break, relaxed walkings on Sunday morning, laughing and eating out with with friends and relatives in some of the typical Italian trattorias. 3. The eternal city is a vibrant, amazing, colorful and sparkling open museum. A pearless journey back to the past for your eyes. Rome has two airports: Rome Fiumicino – the main airport – and Rome Ciampino. 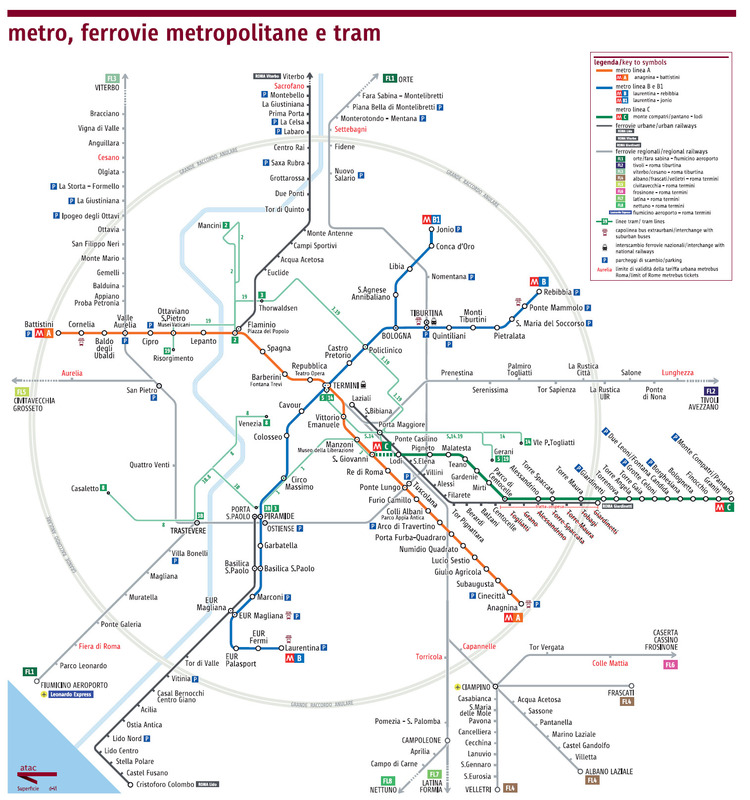 The fastest way to reach the city from Rome Fiumicino is to get the Leonardo Express train (ticket price is 14 euros). The cheapest way is to get one of the main buses to the city centre. The fastest way to reach the city from Rome Ciampino is one of the the buses that goes straight to the city centre. 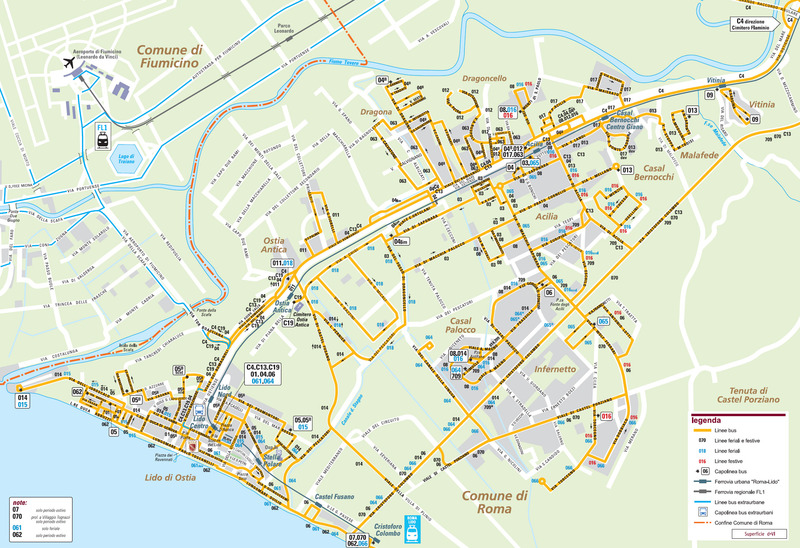 The cheapest way is to get the local bus 720 at the bus stop called Fioranello/Appia, located 500 mt. far from the airport. - A ride in a taxi: minimum fare 6 euros + 1.10 euros per km until 9.1 km or 1.60 euros above 9.1 km. Very well, and you? : Molto bene, e tu? 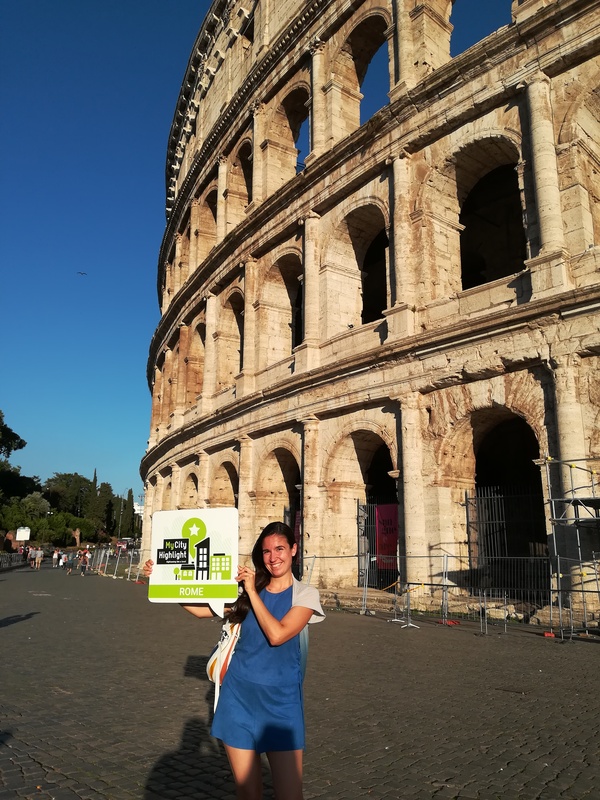 Apart from that you can get access to free Wi-Fi internet connection in the two airports (Fiumicino and Ciampino Airports) and in some touristic hotspots of the city. Free Internet connection in these spots is offered by the Province of Rome for 4 hours per day. To use that, you need to sign up on the website: http://digitroma.nuvolaitpeoplelinked.it. Rome is renowned to be the city of the cinema. 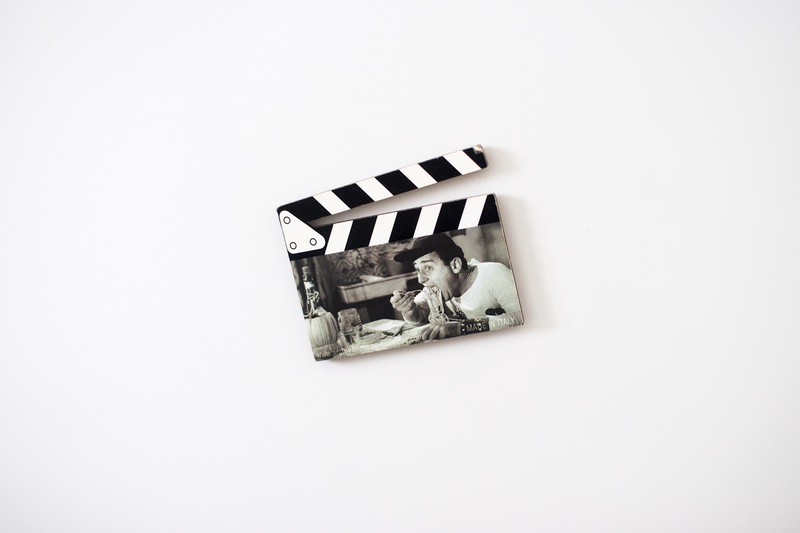 So, grab a piece of some movie and keep it on your fridge with you at home! Choose one of your Roman calendar to live 365 days remembering of your great days you spent in the eternal city.